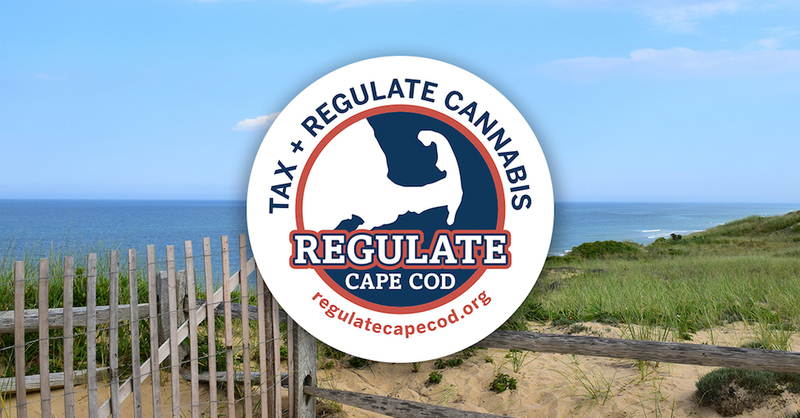 Barnstable has been responsible to date in not pursuing bans or additional moratoriums on legal cannabis businesses. Smart & safe zoning would be the responsible next step. Barnstable has been responsible to date in not pursuing bans or additional moratoriums on legal cannabis businesses, which are expected to begin getting licensed in summer 2018. Barnstable has an opportunity to put in place smart zoning measures regarding cannabis businesses that will help the town in numerous ways.